Bloody Gears is not new to the scene, but their sound is ever evolving and bringing new things to us. This new 7″ on Grave Mistake Records is no exception. This record has a version of Frozen Rain that is not on the album so it is definitely worth picking up for this awesome mix alone. 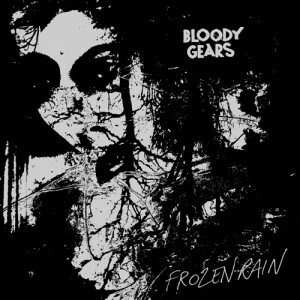 Bloody Gears has yet to disappoint and if you pick this 7″ up, I do not think you will be let down. Head over to the Bandcamp Page and check it out and then go buy it!